The large-scale project aimed at creating a state-of-the-art science museum started in 2010. In 2011, Event Communications Ltd. developed the Polytechnic Museum’s makeover and development concept. The goal is to become one of the world’s leading Science and Technology Museums. According to the Concept, it is necessary to attract new audience—from preschoolers and student to tourists and innovators. The Museum shall become a platform for creativity—a community center, where science, art and business will unite to bring up new ideas. The Museum shall educate, not entertain, motivating new generations to choose sci-tech knowledge and occupation. 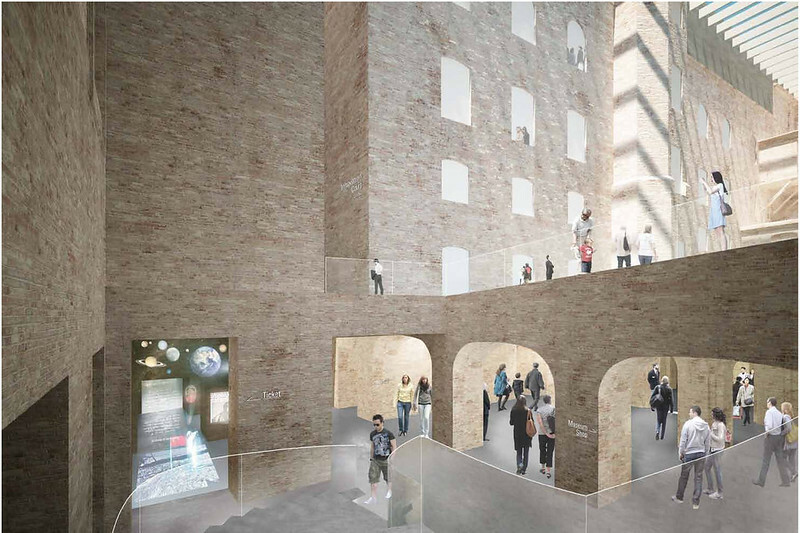 The Museum Concept implies, in particular, the historical building renovation, extension of the educational venues and public spaces, development of the programs for audience of different ages. Within the exhibition, the Polytechnic Museum will move away from the classical division of space by scientific discipline and focusing on objects. The aim is to reveal global scientific themes and discoveries in a modern, interactive, engaging and responsive way. It is also intended to create the Museum’s second venue, located on the territory of the Moscow State University. The venue will become the major platform for large-scale experimental exhibitions, interdisciplinary projects, professional and student conferences; it will host an advanced training center and the Polytechnic Museum’s open storage as well.